Kit Bag. What I need to make life easier on set! 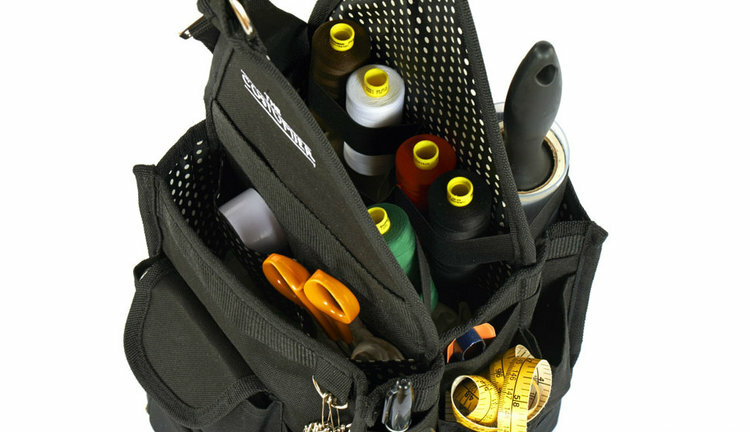 I am often asked by costumiers starting out in the industry “What do I need in my on set kit bag’ , So I thought I would list it to help you if you’re starting out.